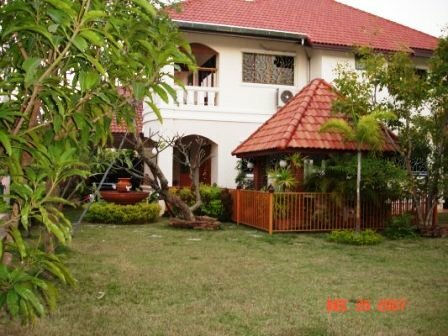 and the International Airport and close to shopping mall and International Schools. 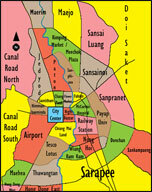 Near : Rimping Maechok, NIS. 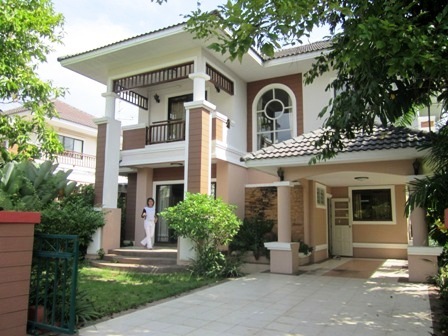 Club House (nice swimming pool, tennis court, coffee shop), 24 Security system. 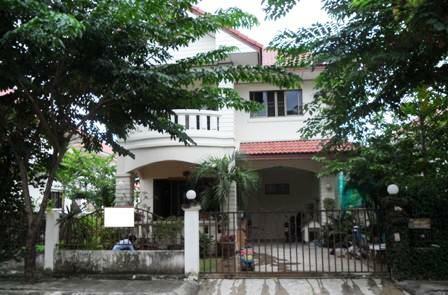 the beautiful house with 3 Bedrooms, 3 Bathrooms,Livingroom, Diningroom, Kitchen, Fully furnished. 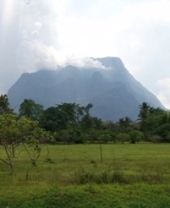 It is about 5 km from the city center. 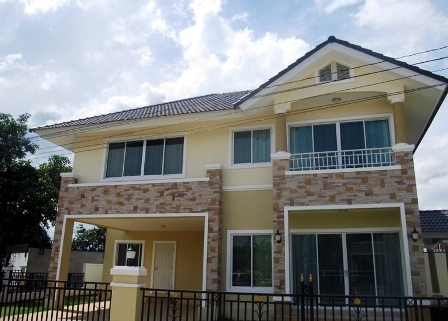 The price can negociate with the landlord. 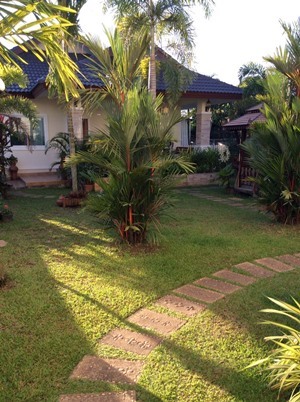 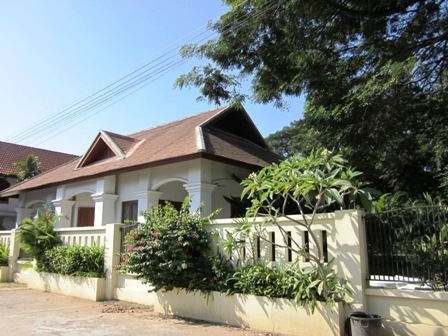 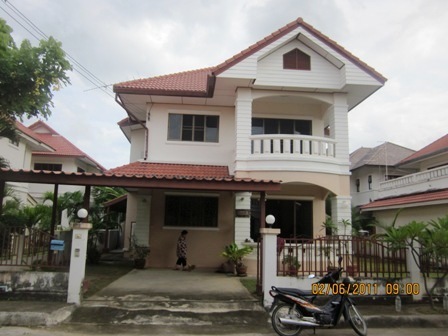 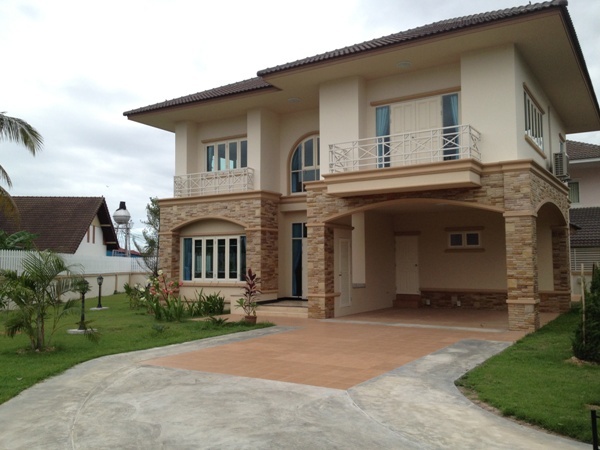 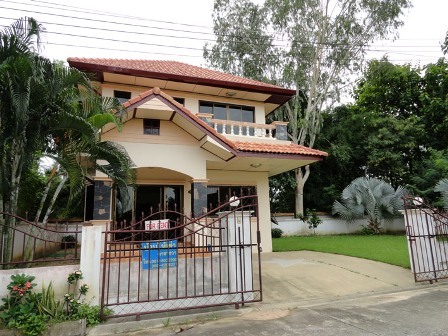 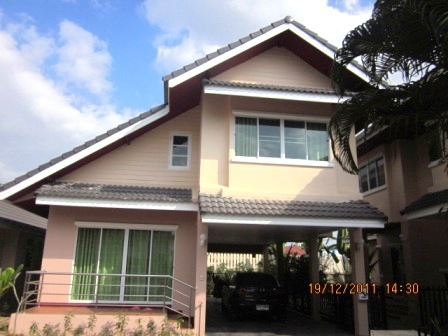 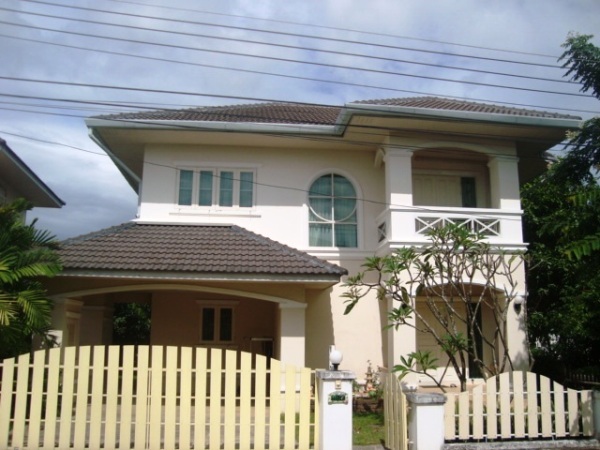 Single Storey House for rent in San Sai, Chiangmai, Thailand. 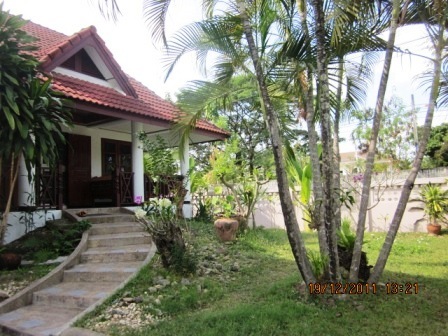 Good location, private house resort style with 2 Beds 2 Baths 1 Living room & Dinning Area, 1 Kitchen, 2 Air- condition, 2 Hot-Water, TV Refrigerator or fridge freezer.,Secure Parking , Fully furnished. 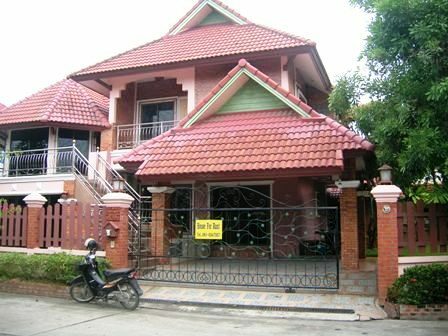 1st floor: 1 Living, 1 bath, 1 Western Kitchen, 1 maid room with bath.